Modern presses are usually equipped with some overload protection devices to prevent overloading and damages to press and tools. But most old presses lack such essential overload protections. 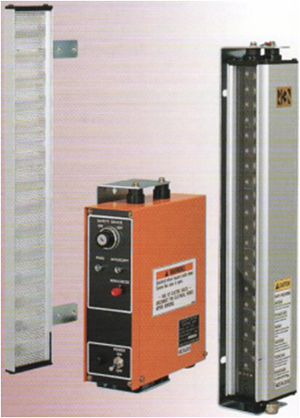 It is thus common to find presses with cracks in their frames and drive units, whose repair take long time and cost huge money. 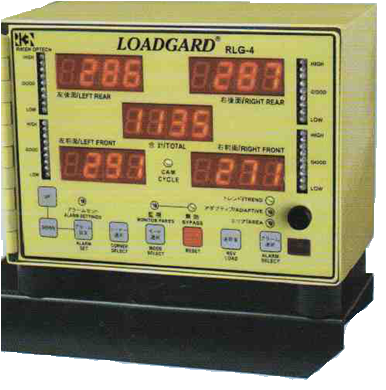 If we can monitor the maximum load, the load versus stroke diagram, energy delivered during last stroke, etc, these data can be gainfully used as follows: to stop the press in case of overload, to take the tool for maintenance if the maximum load has gradually exceeded a certain range, to know the actual load that a particular die requires, to know the suitability of the press for draw operations, etc. Light curtains are used to monitor and stop the press if the operators were in danger zones. In progressive forming, as coil travels, many things can go wrong: misfeed, buckling of coil, slug in the tool, non-ejection of parts, etc. And if the press were not stopped, it may damage the tool and the press. 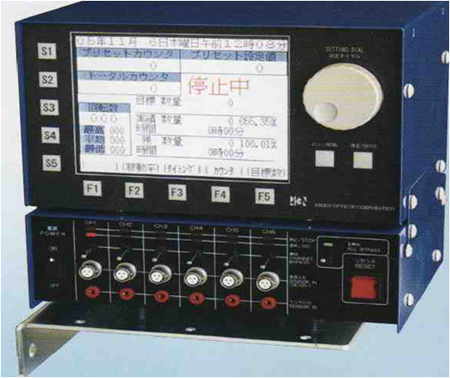 Riken Optech Corporation of Japan is the number one company in the world who have researched the above safety issues and developed various safety devices to protect and enhance the lives of presses and tools. 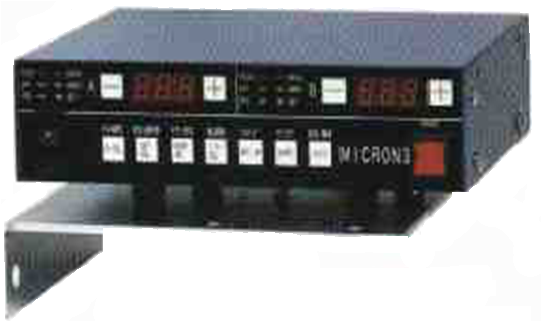 We can judge the dominant position of Riken from the fact that even presses from China, Korea, and Taiwan are equipped mostly with Riken safety products while most other items are from local suppliers. 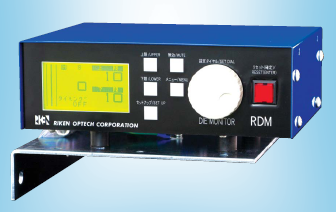 ABV is the sole distributor of Riken in India. We stock, sell, install, and service their below popular products. For improved Press Safety Operation. Reflection Type System allows for simple Beam Alignment. Prevents from Damage of Dies. Set absolute value comparision Assistance in Tool Design . 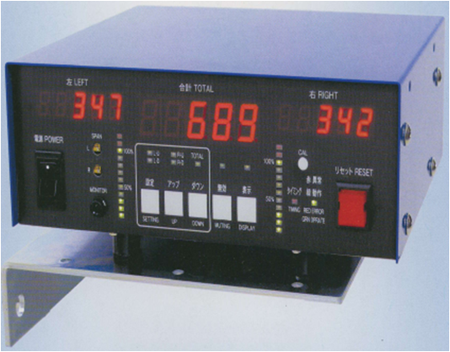 Determine Die Wear & Correct time for resharpening. Establishes the Quality Window that process must operate within. Change in Material Thickness , Hardness or Temper are quickly detected. developed while each part is formed. Checks delicate changes in Die accurately at slug formation. Detects floating slugs, Slug pulling for jamming of dies. Detects double sheet feeding & Misfeed. Detects High Resolution Slug in High Speed Press. High Accuracy with 0.1micro metre resolution. Detects all kind of Malfunction in Progressive Press Lines. Detects Buckling of Feeding Sheet Metal. Detects Improper Ejection of Components.